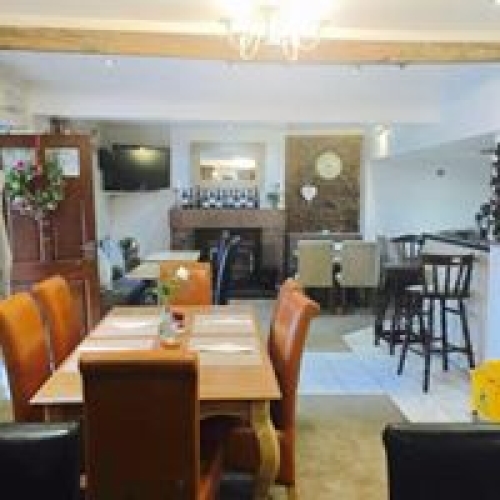 A gem of a restaurant, loved by locals and visitors to the area – at least it is by those lucky enough to be told about it! 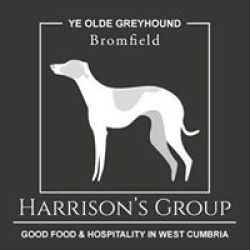 Liz & Tony Harrison have been running Ye Olde Greyhound for over 20 years. 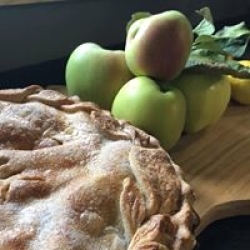 The delicious home-cooked food is prepared by Liz and her team. 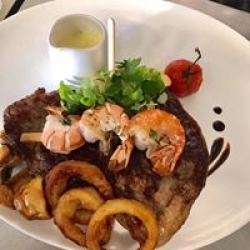 The menu offers something for everyone, all local produce, including steak and fish and mouthwatering homemade desserts.Ye Olde Greyhound is open Friday, Saturday and Sunday evenings and it’s a good idea to ring and book a table.